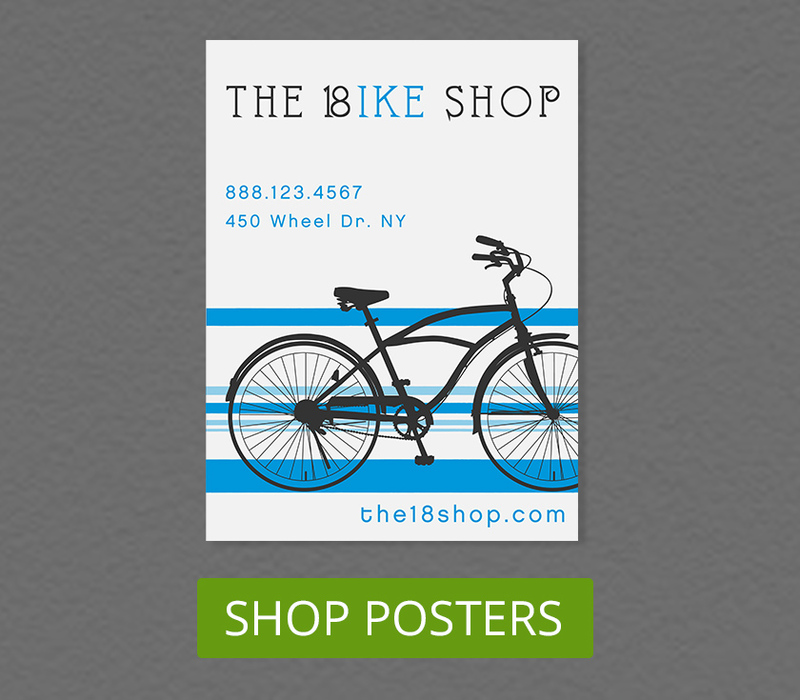 Though flyer marketing is relatively inexpensive and quite easy to do, marketing costs can build up over time. Small businesses are especially vulnerable to these costs. Thus, making an effective business flyer the first time around ensures that your invested resources hit the return on investment you need. 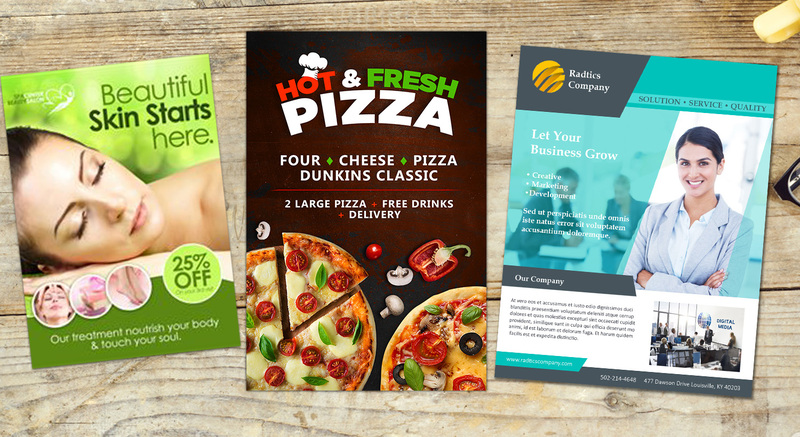 So how can you create effective business flyers? 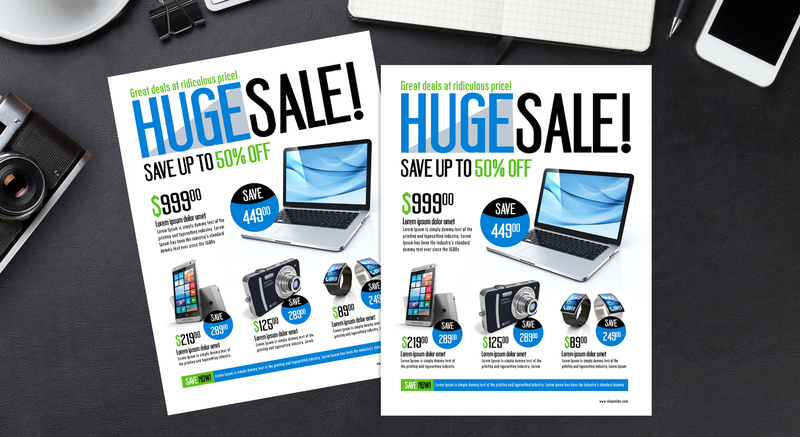 Here are some tips to print awesome business flyers. 1. Keep your content brief. 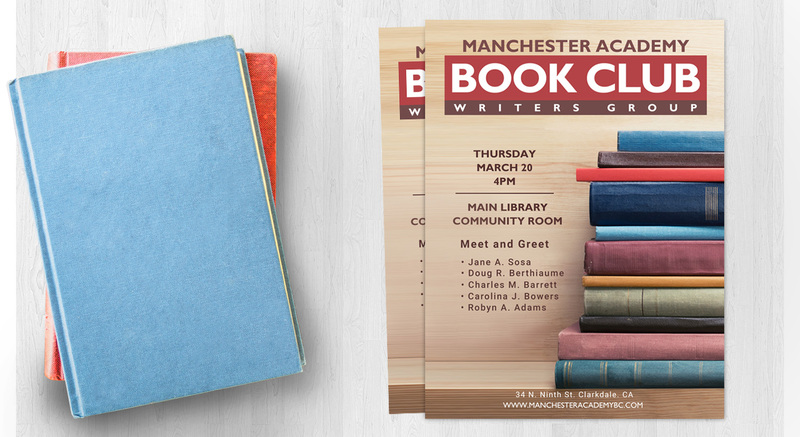 Taking into account the design and the size of your flyer, the area where you could write content is limited. Don’t overwhelm your reader by squeezing in a lot of information. Write your content in a concise way. Leave only the essentials. 2. 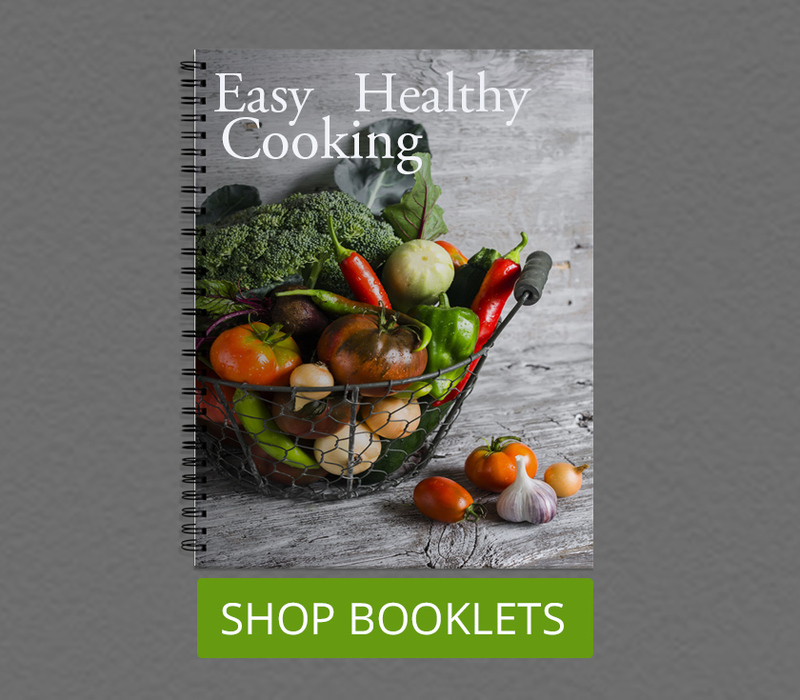 Divide your copy into digestible sections. The appearance of your text can affect your reader’s interest. At first glance, long paragraphs look like giant walls of text that could turn off your reader. White space, that is the area around a certain design element, helps alleviate this strain. 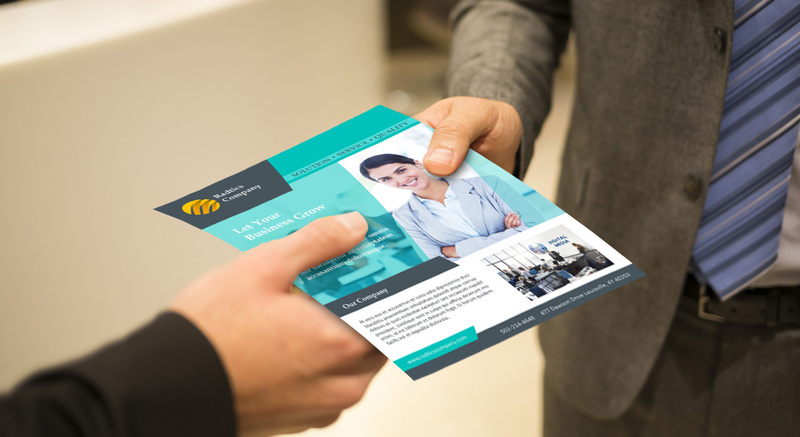 For informational business flyers, divide your content into sections with headings to make it pleasing to the eye. 3. Use bullet points and infographics. In line with presenting your content succinctly, try to summarize data by using bullet points and charts. This would make the information easier to understand. 4. Create a catchy headline. The headline will always be the first line of text that your recipients will read. Try to make it catchy in order to hook them to read further. One of the most important parts of your content is the call-to-action statement. The call-to-action tells your reader what they should do after reading the information. “Call Us” or “Order Now” are common examples but feel free to be creative. 6. Don’t forget to add directions. This holds true for both online and offline businesses. 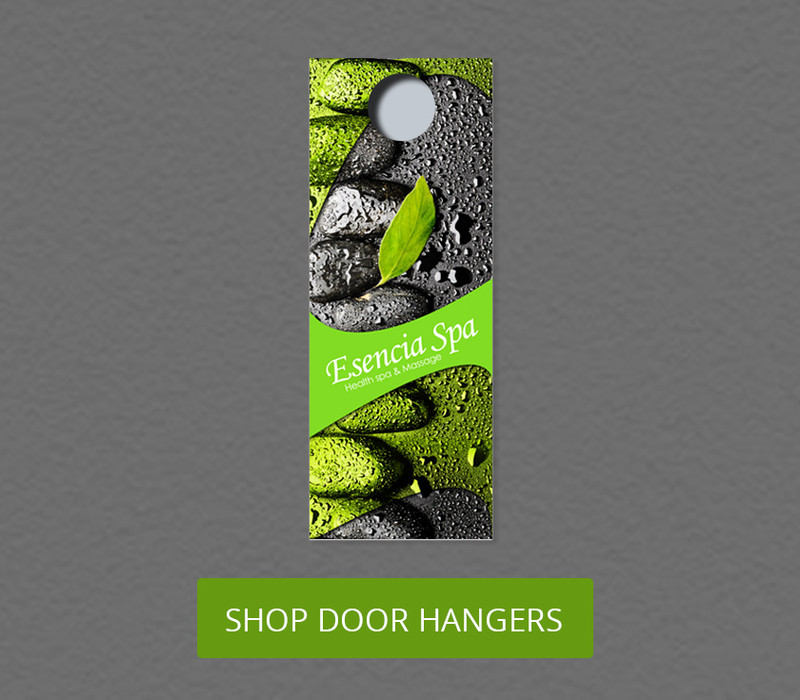 Add directions to your physical shop or put your website address. This makes your flyer useful to the reader as a future reference. 7. Include your contact information. This is pretty obvious but can be easily forgotten. Always put your contact information on a flyer. The bottom part is usually the ideal place for easy access. 8. Always proofread your content. It’s off-putting when there are mistakes in your content. Small things like spelling or grammar mistakes could steal the attention of your reader from the information itself. So always proofread your content before submitting it to your printing service provider. 9. Communicate using your target market’s language. 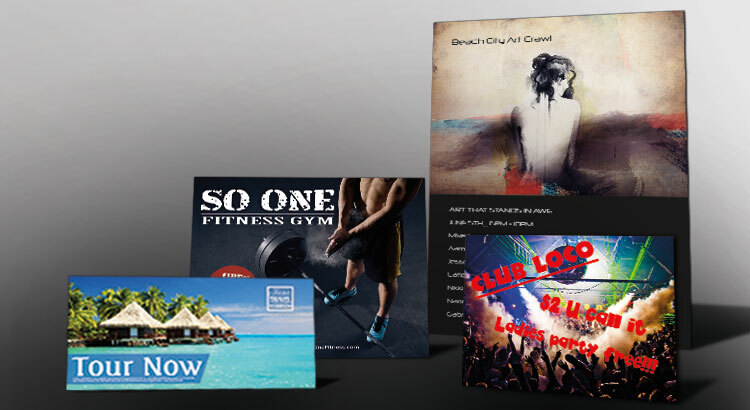 As with all marketing strategies, your flyers should fit well with your target market. This is highly dependent on your buyer persona. However, it’s always a good practice to use language that is easily understandable by your target market. If you are planning to use testimonials to promote your products and services, choose those that are well written. Reviews that focus on a specific product or business details are great starting points. 11. Use colors that support your message. Color psychology is not a new thing in marketing. The use of color can evoke a certain emotion from the reader. Use it to enhance your message. 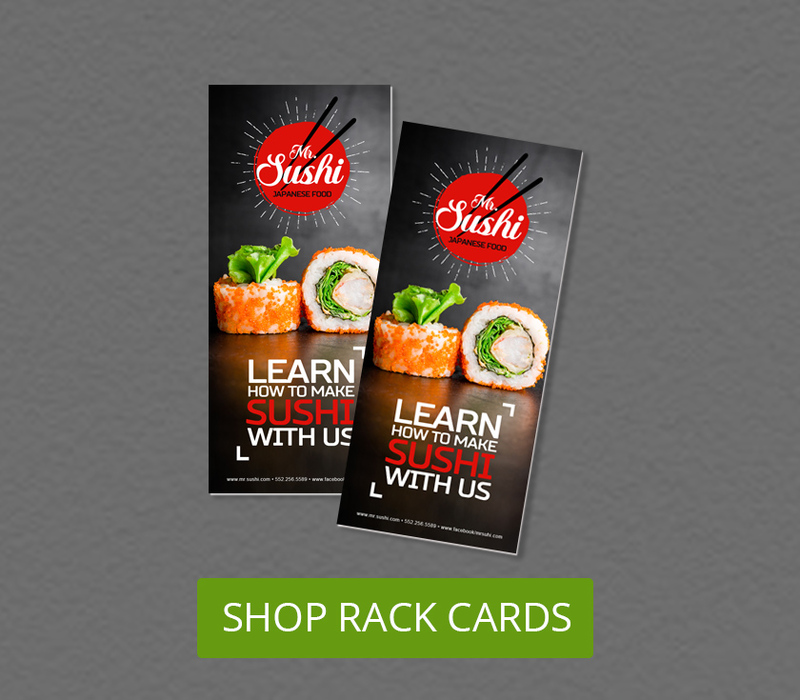 Take advantage of full color printing – all online printers offer this. 12. Limit your font choices to two or three. 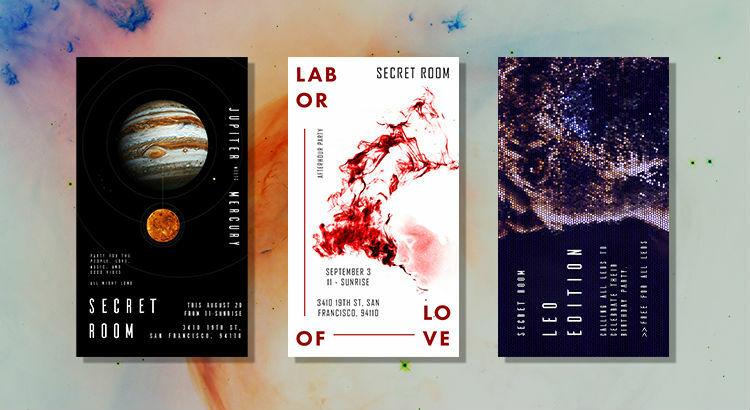 Using multiple fonts often makes your design visually cluttered. 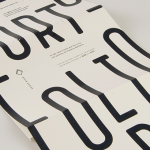 Two to three typefaces are ideal when creating flyers. Additionally, choose fonts that are easy to read, even from a distance. 13. Choose the right paper stock. 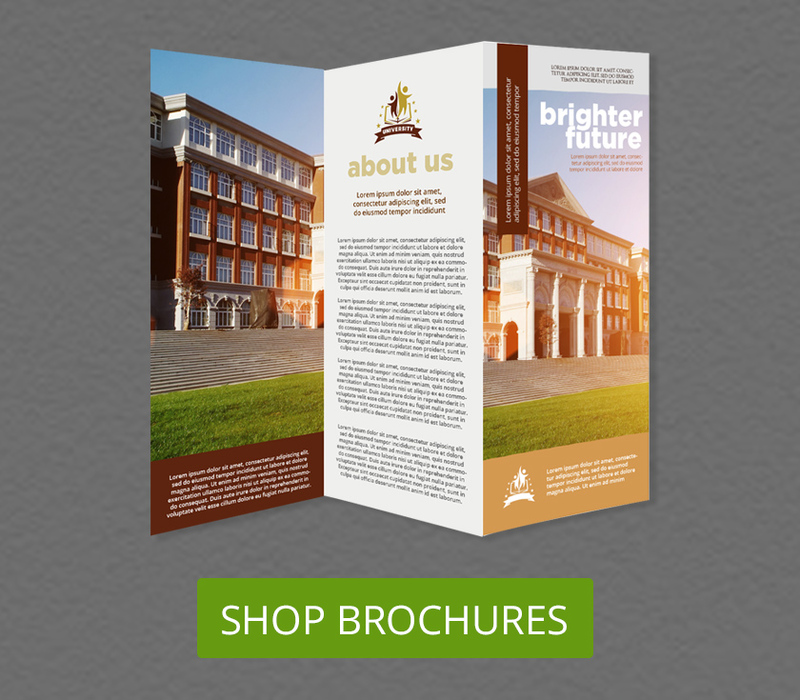 Since the flyer is meant to be handed out, you need a paper that is durable and good quality. Check out the different paper stocks offered by your printing provider and choose appropriately. NextDayFlyers offers a variety of quality paper stocks. 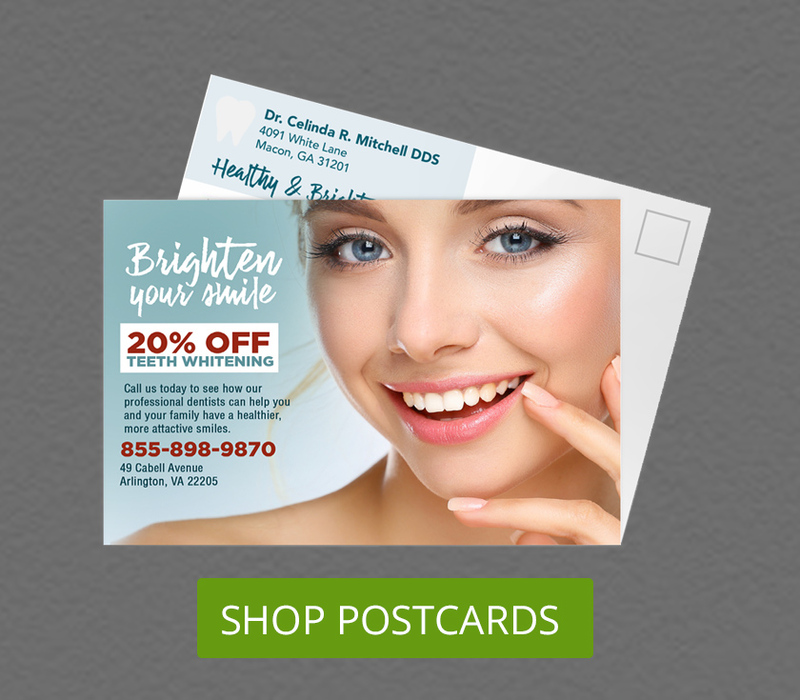 In addition to paper thickness, the optional paper coatings can also make your flyers last longer. Matte and gloss coatings add another layer of protection. They also make your design more vivid. Blurry and jagged photos can turn off any reader. Worse, readers may equate low-resolution images to unprofessional services and lack of attention to detail. 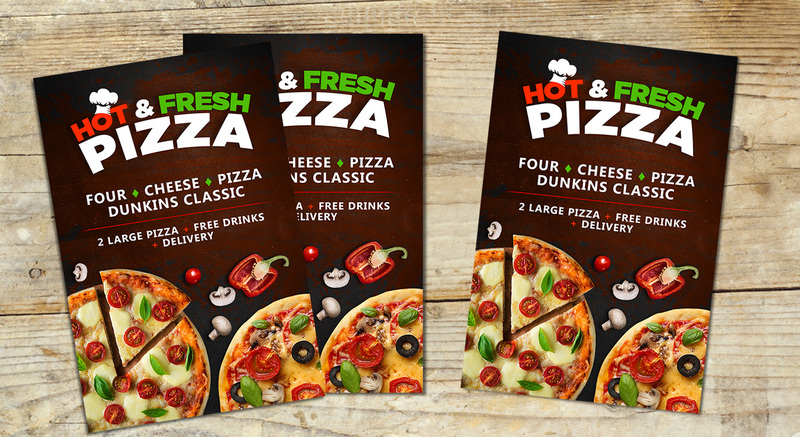 Always use crisp and clear photos for your flyers. 16. 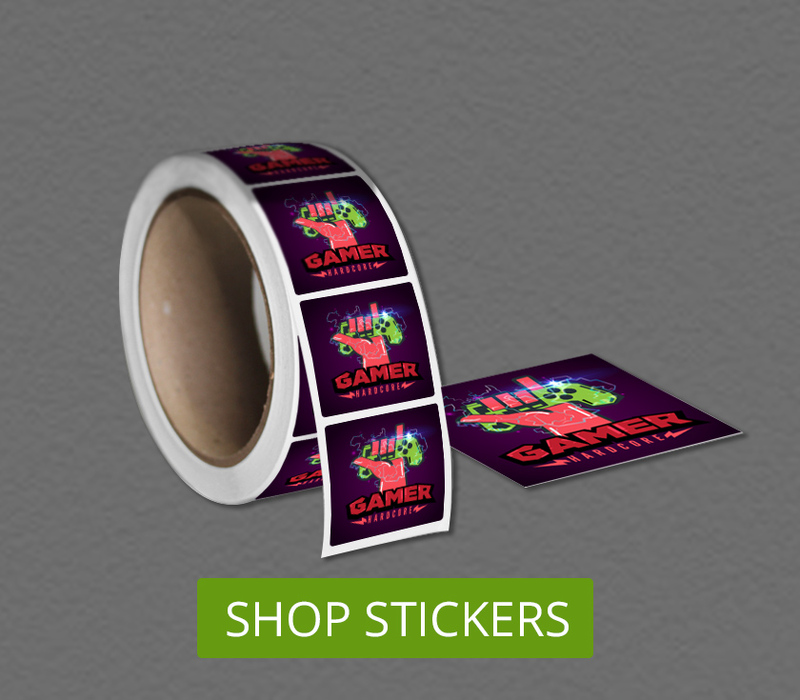 Incorporate your logo with the design. This is very important but often overlooked. 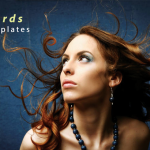 Add your logo to your flyer design for added brand recognition. 17. Account for bleed and trim. When printing a batch of printing materials, cutting each individually cannot be fully accurate. Always keep important information away from the edges to avoid accidental trimming. Make use of the layout templates to account for the bleed and trim. 18. Distribute in high traffic areas. 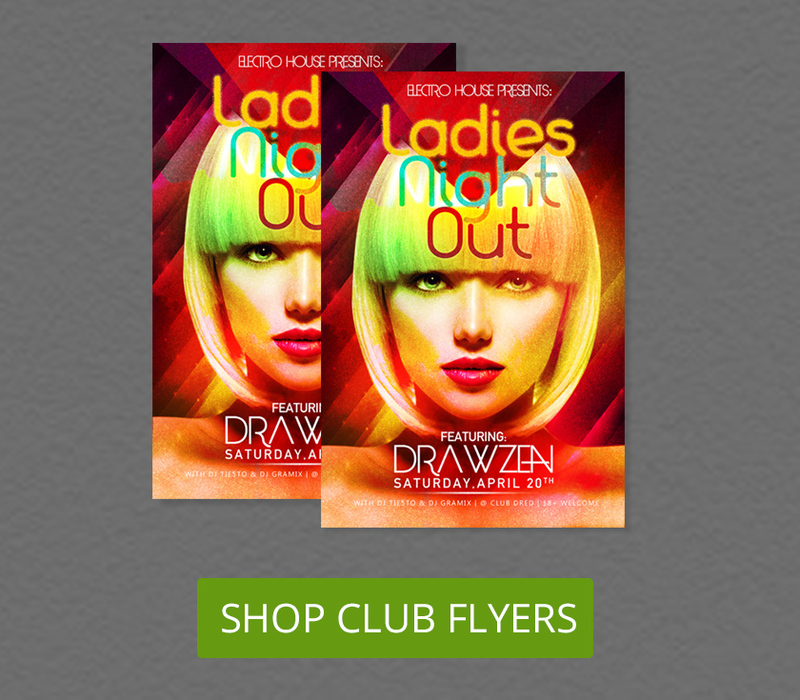 For effective business flyers, distribute in high traffic areas where your target demographic frequents. Places, where people wait in line or stand idle, are ideal for flyer distribution. 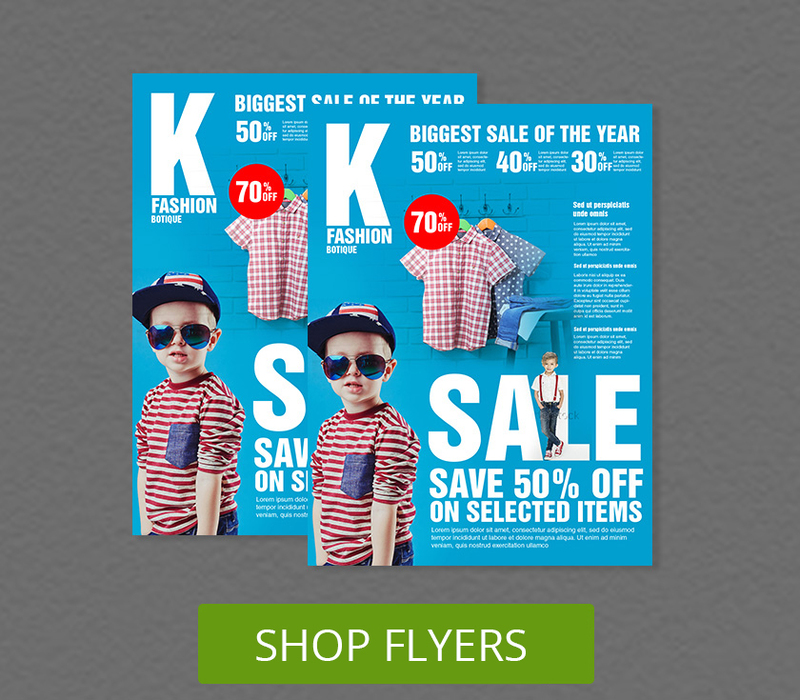 NextDayFlyers offers top quality business flyers with customizable options and lightning-quick turnaround. 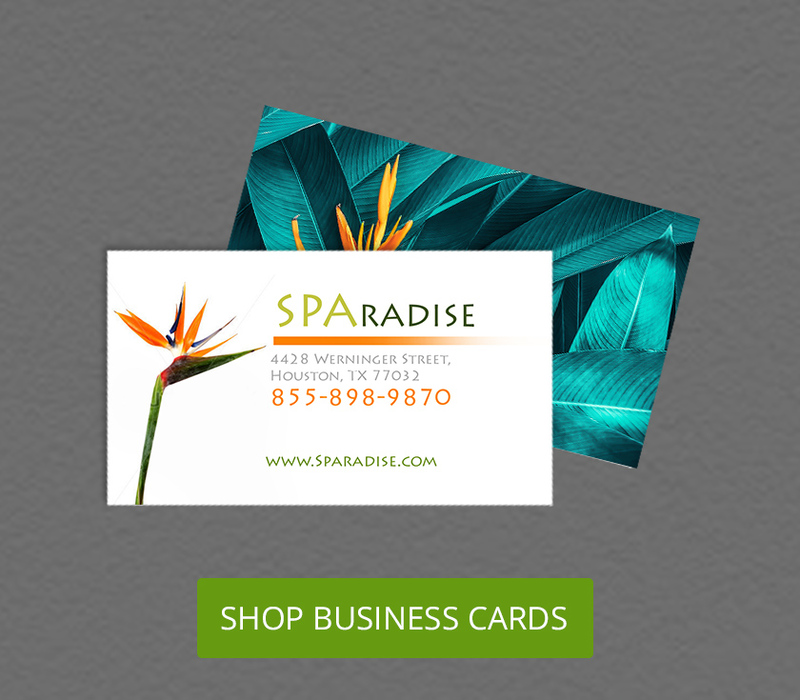 Visit our business flyers page to start your flyer marketing. Do you have other business flyers tips? Share them in the comments section below.